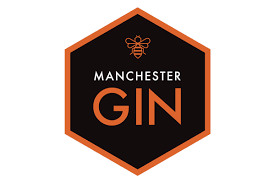 A true Manc distillery, Manchester Gin pride themselves on only using original recipes which incorporate local and northern flavours. 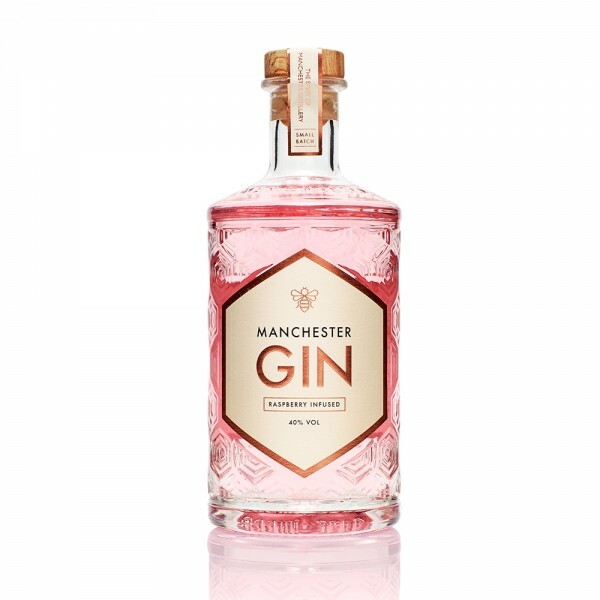 Their latest release, Manchester Raspberry Infused Gin is a delicate yet slightly sweet gin that is perfect for a refreshing summer G&T. The use of fresh raspberries as part of the distillation help create a delicate fruit character and touch of sweetness to the gin that leads to a slight floral tone and smooth finish. Traditionally distilled using ‘Wendy’ - the bespoke-made copper still of Manchester Gin - this handcrafted expression beautifully straddles the line between classic and contemporary. Perfect in a G&T with some ice and raspberries for garnish.